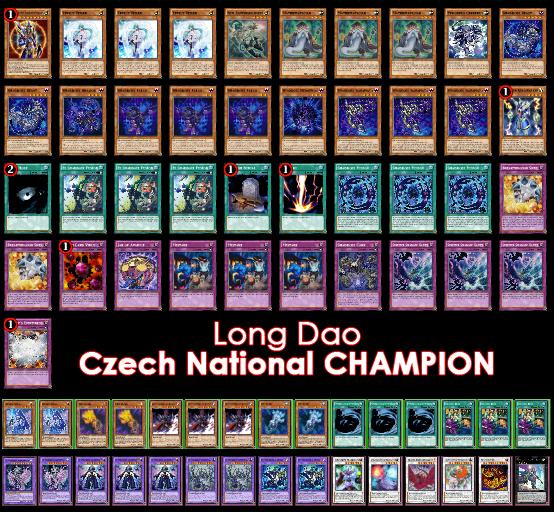 I played Czech Nationals because I didn’t want to face my teammates at Austrian National Championship. Patrik for example played against Peter in the second round of Austrian National Championship and against Claudio in Top 16. Also, at this years YCS Prague I discovered what a beautiful city Prague is. I chose Shaddolls because it fits my play style best. Additionally I had positive expierience with Shaddolls at YCS Bochum and with the newly released support it was the best Deck for me. Since Shaddolls lack good Normal Summons (Except 3 Mathematicians), I used Thunder King Rai-Oh. It is a standalone card that has potential to win vs Nekroz on it’s own and it happens to be Light. Dark Hole and Raigeki are strong cards but I think 1 Dark Hole is enough. Crush Card Virus is great against Nekroz and also strong against some rouge Decks. Jar of Avarice prevents my Deck from running out of steam and because you run through your Deck very quickly, it’s always live. I couldn’t find a Water Monster strong enough to main for Anoyatyllis, but I could always use Core for that purpose. I sided three Gorz for the mirror match because it’s one of the best cards. I wanted to side other cards vs the Nekroz matchup as they always hadt MST for my Since my Mistakes.Shared Ride was a good choice as it gave me the cards I needed to break through my opponents board. I expected some Qli Decks because of the release of Lose 1 Turn, so I brought my Fire and Ice Hands. On Saturday, during swiss I faced Nekroz (2:0), Chain Burner (2:0), Burning Abyss (2:0), Ritual Beast (2:0), Ritual Beast (0:2). I lost to the second Ritual Beast because I didn’t expect that Deck and therefore I was unprepared. Luckily, tops were played on Sunday, so I had time to figure out a plan to beat it. In Top 4 I kicked Nekroz (2:0) and Ritual Beast beat Chain Burner. In the Final I was up against my only loss in Swiss, but this time I could defeat him (2:0). Maybe “The Curse” (He was undefeated in Swiss) helped me to claim the title. 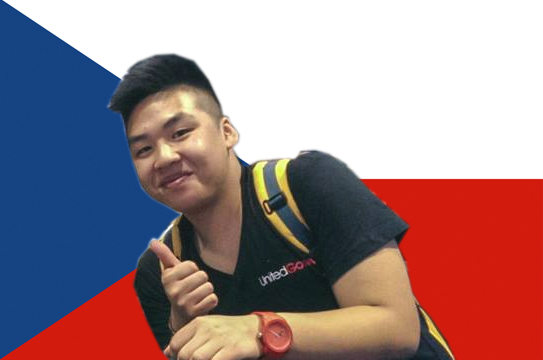 I really enjoyed this event because all Czech players were very nice. Best of luck to everyone for their upcoming Nationals!